If I could bake a cake for anybody, living or dead, real or imaginary, who would I bake a cake for? 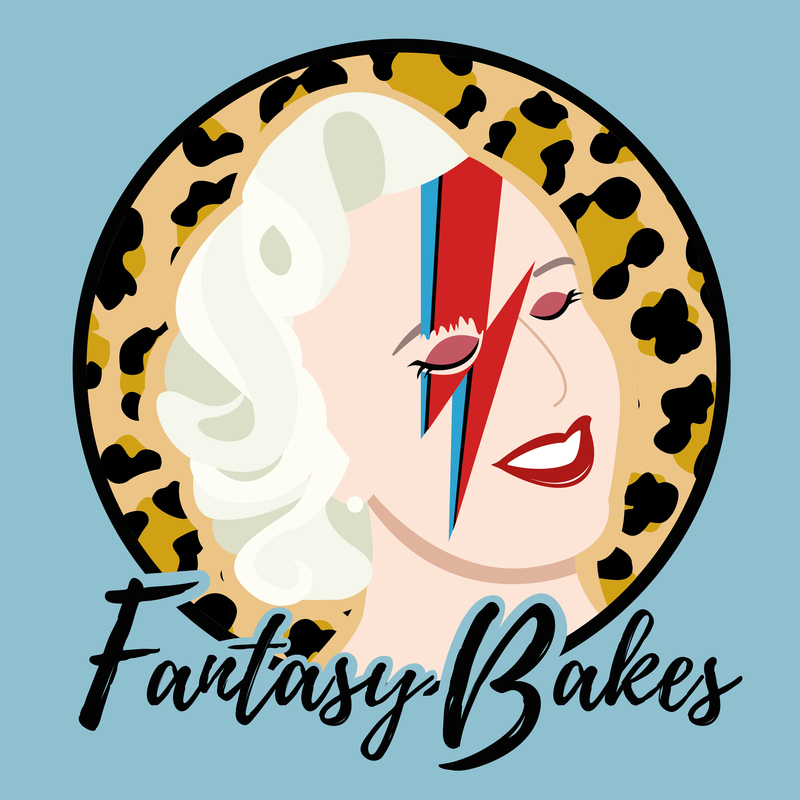 New for 2019, Fantasy Bakes is a podcast expanding upon my ‘I Would Love to Bake a Cake for’ blog post series. You can dive into those archives at any time by clicking here. If you subscribe to the podcast or follow it, this helps me build an audience. Another way that you can help is to rate and review the podcast on iTunes and share the links on social media.